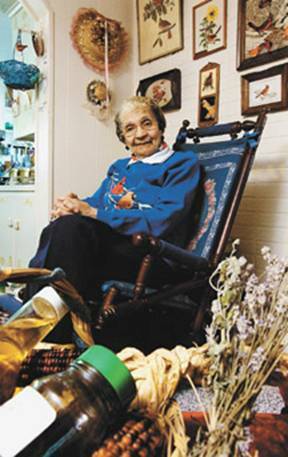 Marie L. Berry Cross, granddaughter of Isaac and Lucy Berry, is the family historian who remembers herbal remedies she learned from her grandmother. Legal Disclaimer: This is not intended to replace conventional western medical treatment. Any suggestions made and all herbs listed are not intended to diagnose, treat, cure or prevent any disease, condition or symptom. Personal directions and use should be provided by clinical herbalist or other qualified healthcare practitioner with a specific formula for you. The information provided should be used for educational purposes only. It should not be used by unqualified individuals to diagnose or prescribe.